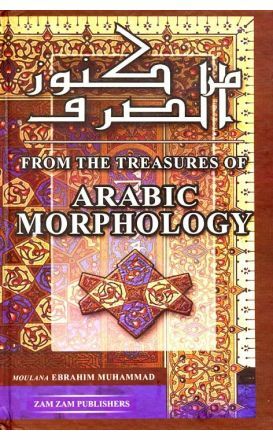 Arabic Morphology (sarf) is a branch of Arabic grammar dealing with word forms and patterns. 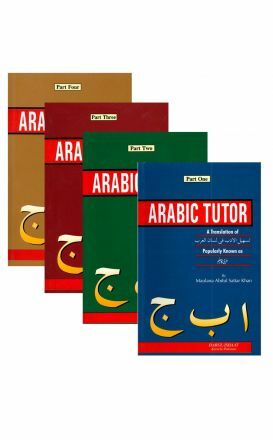 A student doing self-study can complete this part in about six weeks. 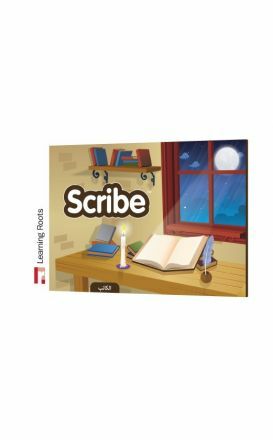 Scribe allows you to achieve beautiful Arabic handwriting with precision guidance, leaving you to practice your skills to perfection. 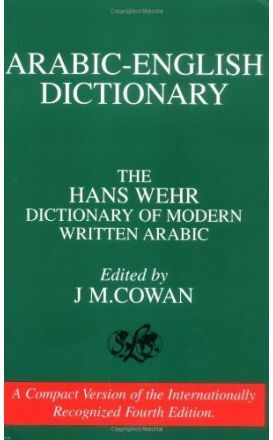 Student Edition of A DICTIONARY OF MODERN WRITTEN ARABIC (Fourth Edition), enlarged and amended with circa 13000 new entries. 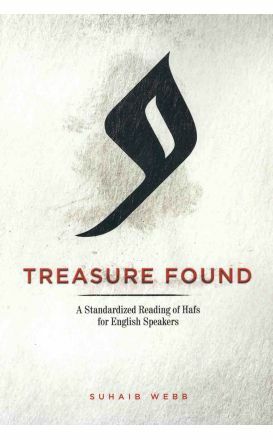 This book is a translation and explanation of a poem written to teach the rules needed to read the narration of Imam Hafs reading from Imam 'Asim correctly. 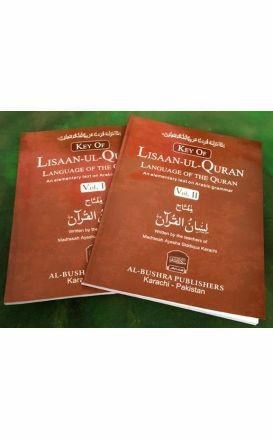 An innovative technological gadget designed to aid kids in pronouncing Qur'an.